First of all – it’s called Skilling Australians Fund Levy, not Skilling Australia fund levy – it’s about training Australian citizens, not the country as such, but – do we really care how is it called. What we are interested in is how much a nominator for a visa would have to pay and why? Finding qualified skilled workers from the local labor market to buttress up a robust economy has been one of the pressing problems confronting Australia these days. There are simply not enough skilled Australians to satisfy an economy hungry for more workers. It’s one of the reasons most companies are training their sights overseas to fill in their workforce requirements. It’s one of the reasons also skilled workers account for a huge chunk of immigrants welcomed by the Commonwealth government. Furthermore, it’s the same reason Australia is offering job opportunities and accompanying perks to qualified foreign students after they have completed their studies here. To the Australian government, they cannot take the current problem of skill shortages sitting down. They have to do something before it gets out of hand. And the only way to go is to harness the talent and capabilities of their own citizens to supply the needed skills and expertise. A sufficient and steady supply of well-trained and qualified Australian workers props up jobs requirement and economic growth. How do they do that? Through training and apprenticeships – and loads of them! They envision that by giving more focus on apprenticeships and traineeships, the census of Australians who choose to undergo them and succeed in their chosen occupation will help address skills shortages across the country. Conducting training and apprenticeships is certainly not a piece of cake finance-wise, especially if it’s done long-term and on a massive scale. It requires a huge amount of Australian dollar; we may be looking at millions, even billions, worth of funding to support the program. This is where the Skilling Australians Fund (SAF) comes in. The SAF is the commitment of the Commonwealth government of Australia to support the initiative of equipping their citizens to assume the jobs that are in demand in the market. The government realizes that it is a priority area and should be undertaken on top of their commitment to schools and higher education. Through the program called Vocational Education and Training (VET), they hope that the initiative would have a lasting impact on the skills development of Australian workers now and in the future. 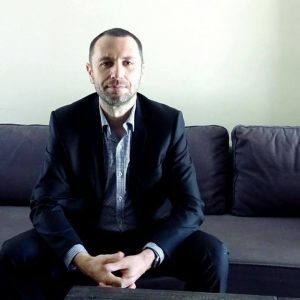 The Australian federal government has allocated about 1.5 billion AUD for this purpose while the state and territory governments will have funding of their own for the same purpose. What’s good about this program is that the states and territories are given a free hand in designing projects and activities that serve their own particular needs. The same programs and projects are then submitted to the Commonwealth government for consideration. One crucial element in the projects at the state or territory levels is the support of the employers and the industry. They are a key partner in ensuring that the training and apprenticeships deliver the skills that they need and that spending is focused on occupations that are in demand. More important, their continued participation in the VET programs and projects will pave the way for the opening of employment opportunities for apprentices and trainees. Hence, it is just but fitting that they should contribute to the sustainability and success of the SAF by forking out a certain amount from their coffers. Speaking of the support of the employers and the industry in the shaping and eventual success of the Skilling Australians Fund, the Australian government requires them to contribute to it in the form of Skilling Australians Fund (SAF) levy, which is also called Nomination Training Contribution Charge. Those employers who sponsor foreign workers, especially those who avail of Employer Nomination Scheme (ENS) or subclass 186 visa, Regional Sponsored Migration Scheme (RSMS) or subclass 187 visa, and Temporary Skill Shortage (TSS) or subclass 482 visa, need to pay this levy. This is another way of saying businesses that benefit from hiring foreign skilled workers need to support the training of Australian workers. You must be interested in how much the SAF levy costs. Well, the amount varies depending on various factors such as the sponsor’s business revenue in a year prior to visa application submission, the type of visa applied for, the number of sponsored employees, and others. 1,200 AUD for businesses less than $10 million. This fee is payable at the time of the submission of the nomination. As of 04th of June 2018 Legislation passed the parliament and a royal assent. It is not clear if it has been implemented or not as it is deemed to be paid at a nomination stage, but a department is not collecting the money yet. So watch this space as we may send an update later. There’s a piece of good news for the business owners, especially those sponsoring several candidates: The amount of the levy is capped. If a TSS visa holder resigns within the first year of the contract and their visa is longer than 1 year. The government is also eyeing to use SAF in the development of the rural and regional areas of the country. 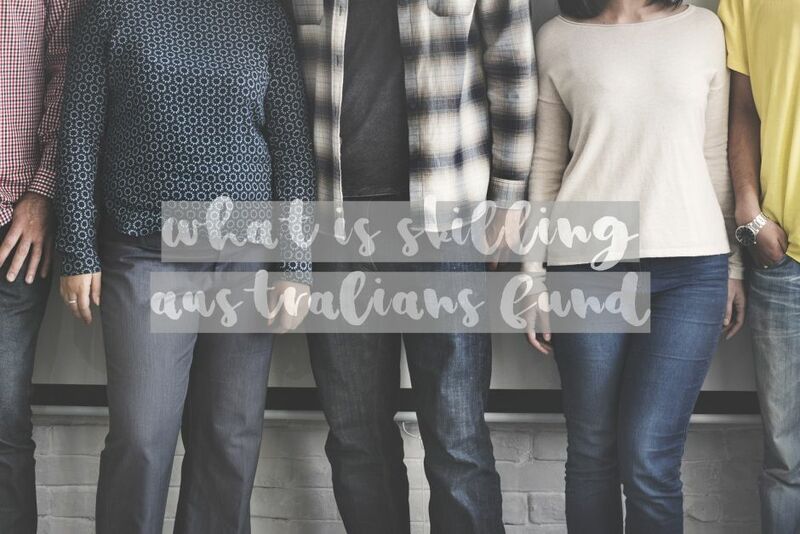 Skilling Australians Fund is a new item in the budget of the Commonwealth government of Australia. As it is, there are features of it that need more explanation and clarification, and aspects that need more strengthening or tightening in the course of implementation. Expectedly, more issues may crop up by that time the implementation goes into full swing. Should you need more information about this piece of regulation, please keep in touch with any of us at Nowak Migration. It is our commitment to keep you updated about anything that’s going on related to Australian migration. But before we forget, are you looking for the services of a reliable migration agent? If so, don’t hesitate to book us for a consultation. Our contact information can be found on this website: from our hotline numbers to our email address to our Facebook page to our YouTube channel. Just choose the means of communication that’s most convenient for you. And if you think this article can help someone you know, please share it with them through any or all of the social media sites that we are using. We certainly appreciate your effort. First of all - it's called Skilling Australians Fund Levy, not Skilling Australia Fund Levy - it's about training Australian citizens, not the country as such, but - do we really care how is it called. What we are interested in is how much a nominator for a visa would have to pay and why?